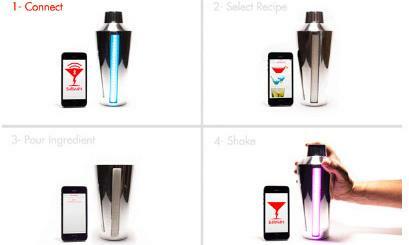 In the past few months, we have covered plenty of tools and apps that show you how to mix drinks. 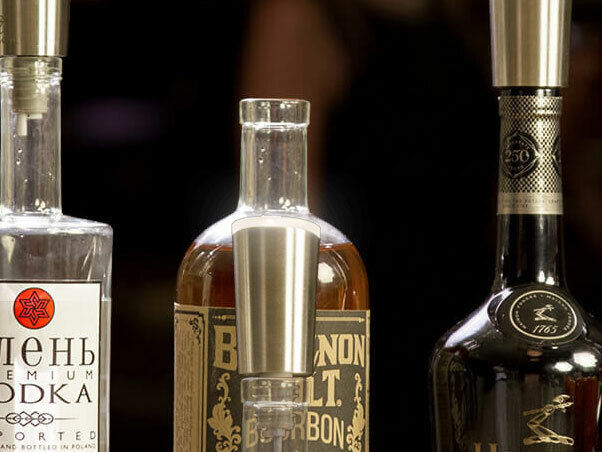 Bernooli is another smart tool for those of you interested in experimenting with your drinks. These smart spouts provide you with light cues to help you figure out how much of what to pour. The companion app provides you with recommendations based on mood and ingredient. 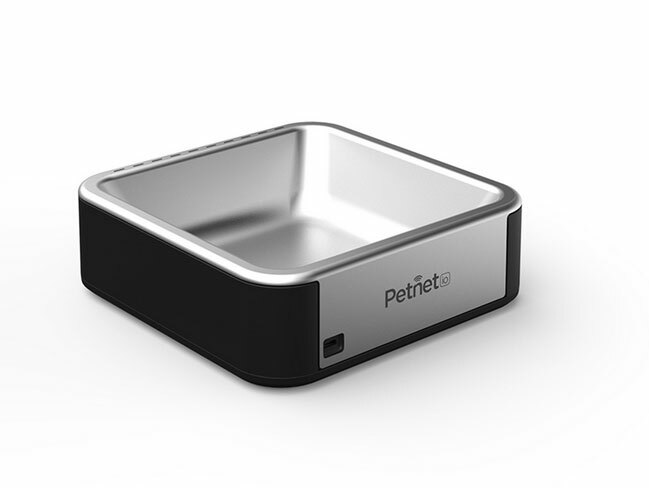 With Bernooli spouts, you can keep track of each ingredient and try simple/complex recipes. You will need two AAA batteries to use these spouts. More info is available here.